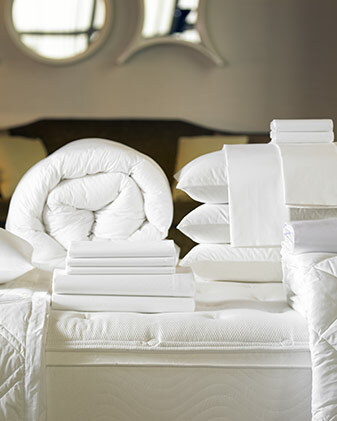 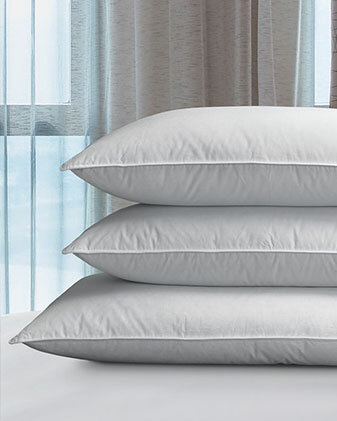 The Sheraton Sleep Experience introduces a whole new level of comfort. 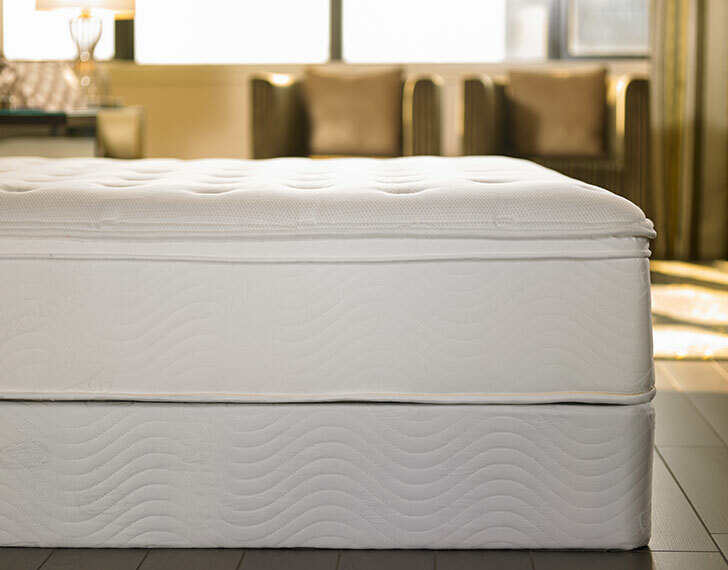 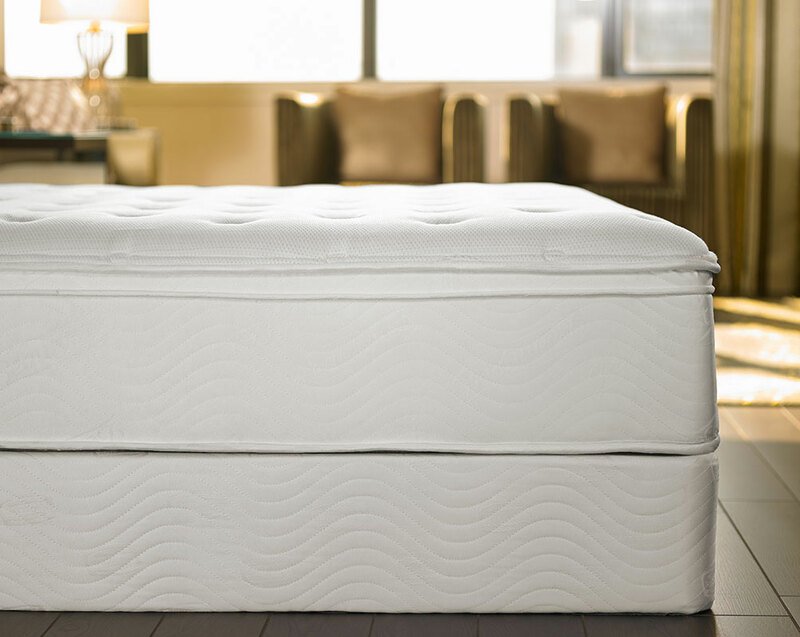 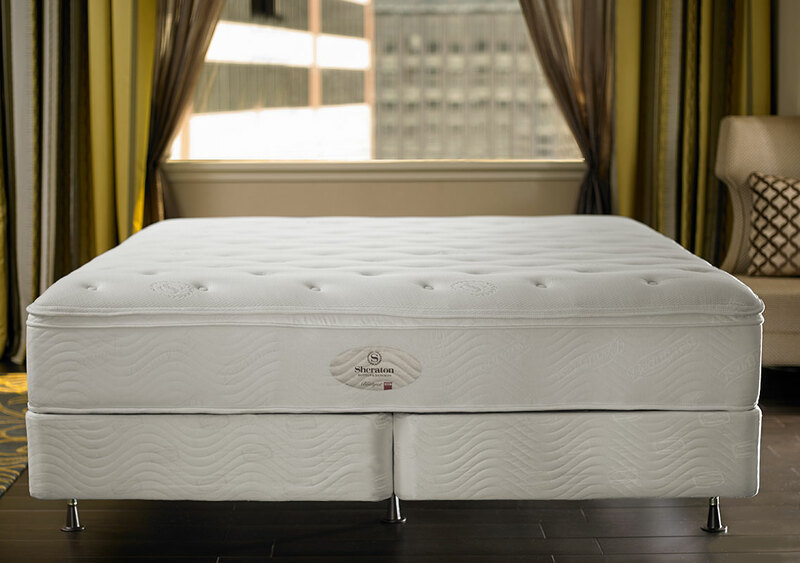 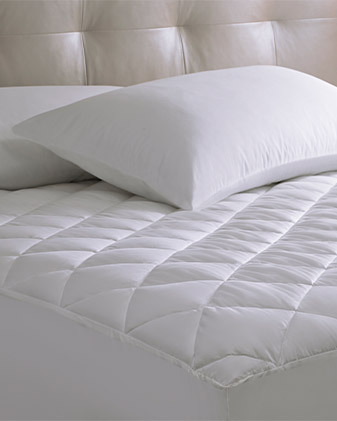 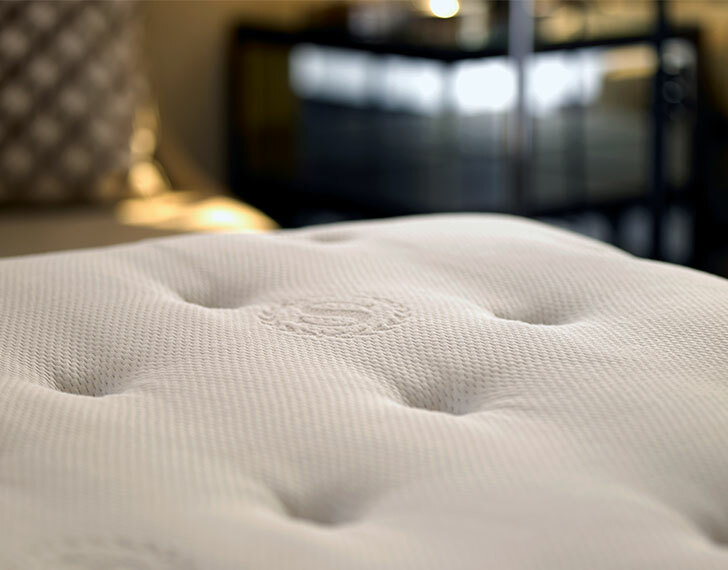 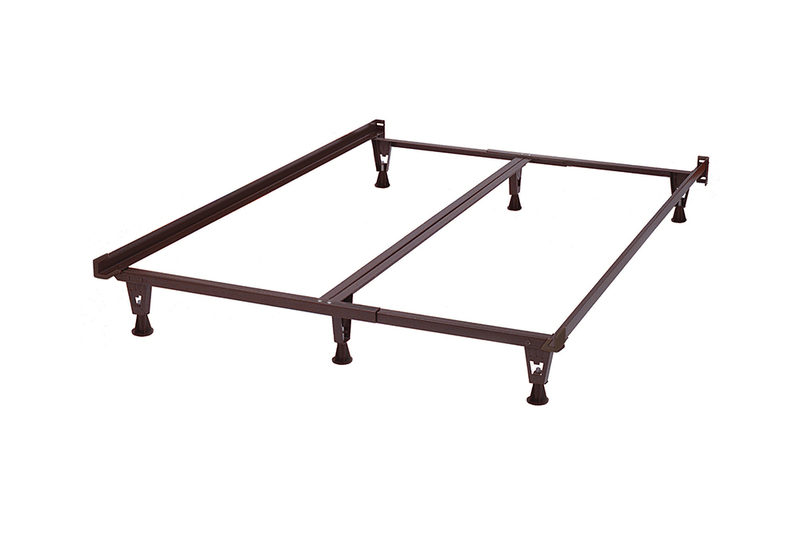 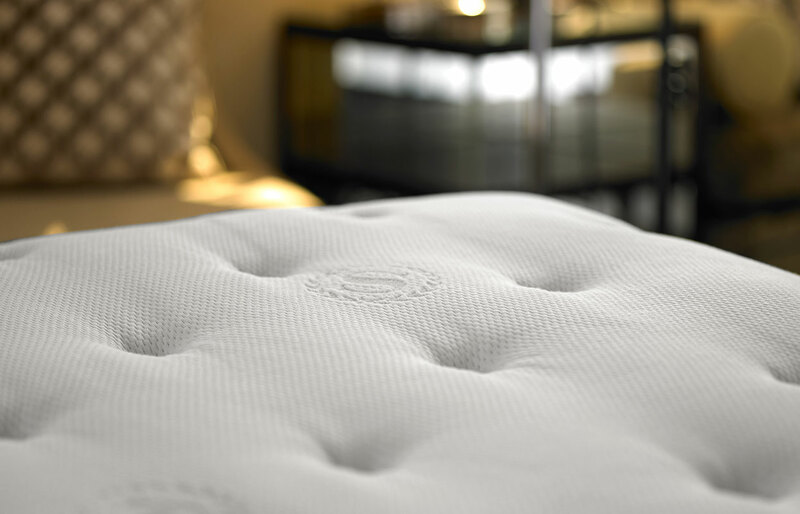 The custom-designed mattress features a plush-top design that delivers even, all-night comfort. 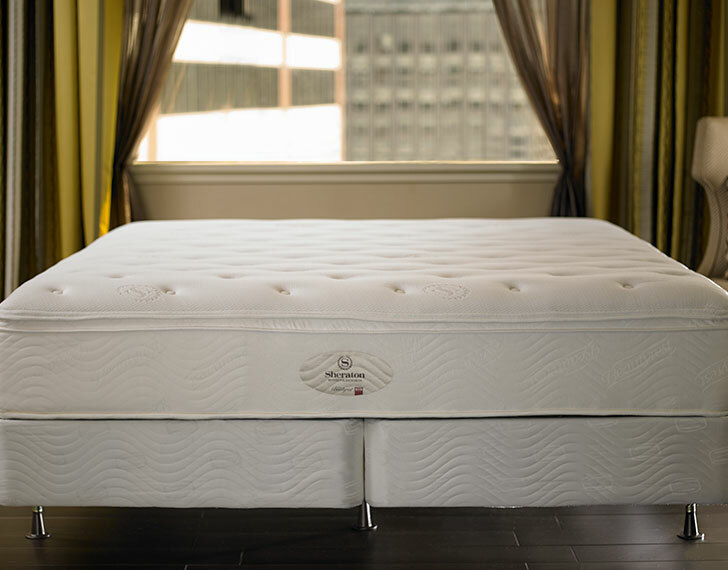 Choose sleep that powers tomorrow’s opportunities.